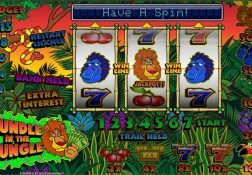 If you want to play a fun playing and high playing slot come and find out just what the Bundle in the Jungle slot has to offer you. Where can I play Bundle in the Jungle for Real Money? 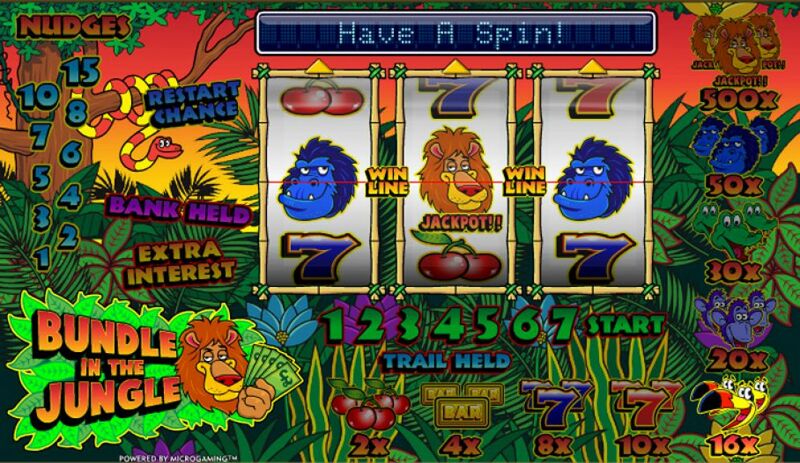 An African Safari is what slot players could always look forward to when playing the Bundle in the Jungle fruit machine from Microgaming and with some luck in playing that sadly now decommission fruit machine they could end up winning a tidy bundle of cash too! 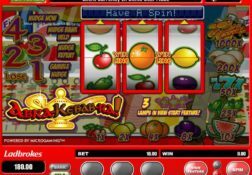 All Microgaming fruit machines of which just one remains had some huge long term expect payout percentages and that mean that players always got plenty of play time playing them, much more so as those types of slot games had loads of built in bonus games and bonus features too. 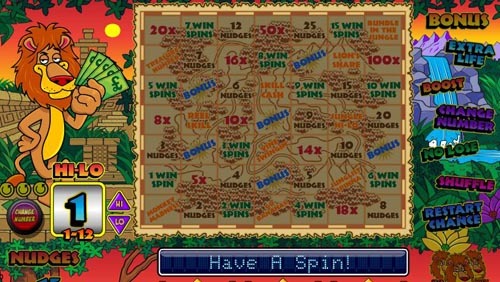 The Bonus Board bonus game on offer on the Bundle in the Jungle fruit machine however was always a welcomes right for slot players for as soon as it had been trigged, which is often did spin after spin, players could then win all manner of additional bonus games or bonus features. 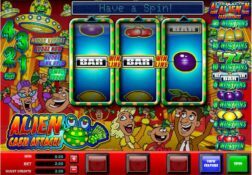 Due to that fruit machine now being retired though players at Microgaming software powered casinos only have a very small range of fruit machines on offer in fact they only have one available currently! 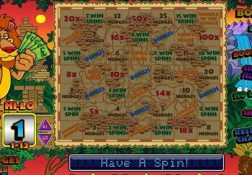 The Bundle in the Jungle Slot has a payout percentage of 96.50%.